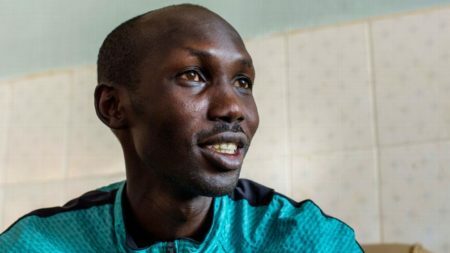 Kenyan marathon ace Wilson Kipsang runs for public office, amid accusations that he’s stealing votes. Edited by Rebecca Nordquist. Photographs by Georgina Goodwin. 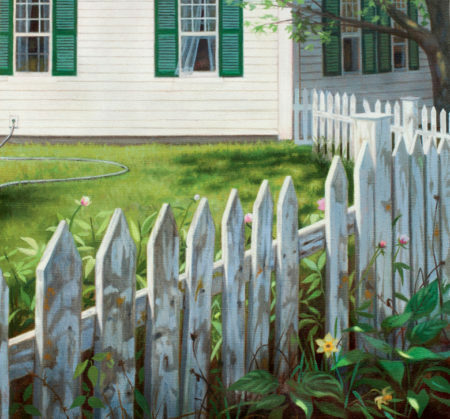 The joys and agonies of maintaining the picket fence at my family’s ancient home in New Hampshire. Edited by Ian Aldrich. Illustration by Cindy Rizza. 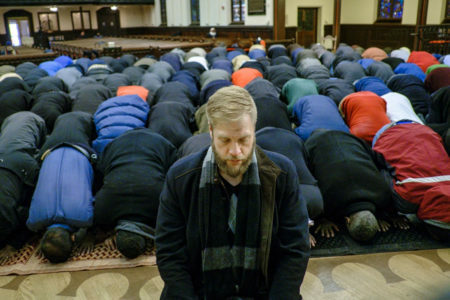 Once a basketball phenom and a hiphop deejay, Suhaib Webb is now a Muslim cleric with a vast following among millennials and also a bone to pick with Donald J. Trump. Edited by David Rowell. Photographs by Pete Marovich. 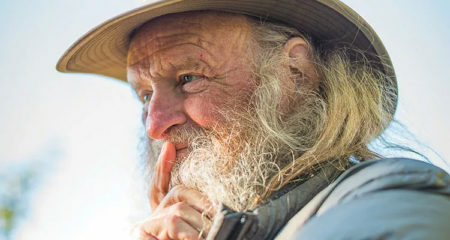 At age 77, long distance hiker George “Billy Goat” Woodard has no fixed address and is forever walking in the wilderness or making his way to the wilderness—on trains, in friends’ cars, and sometimes by hitchhiking. 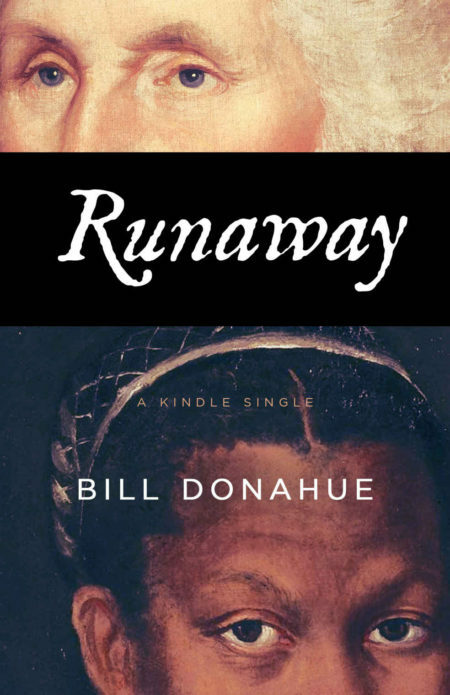 Edited by Dennis Lewon. Photographs by Bob Stefko. 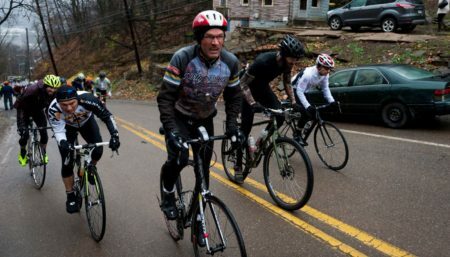 When cyclist Danny Chew was 21, he resolved to ride his bike a million lifetime miles. Then, at age 54 and 783,000 miles into his quest, he crashed and became paralyzed. Edited by Elizabeth Hightower. Photograph by Michael Swensen. 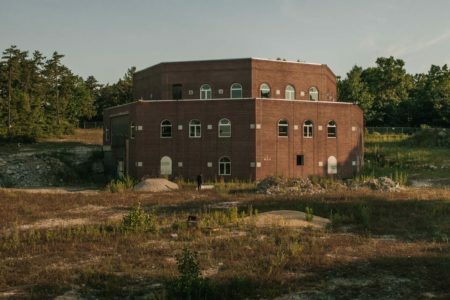 After 18 years and $1.5 million, the Islamic Society of New Hampshire is still struggling to build its own place of worship. Edited by Miranda Purves. Photograph by Christopher Gregory. 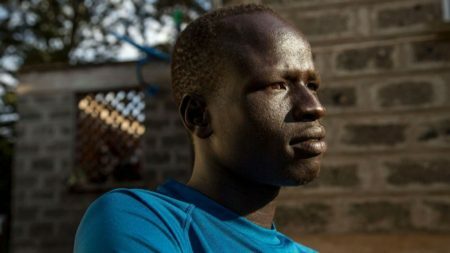 Yiech Pur Biel was born amid a civil war in South Sudan. 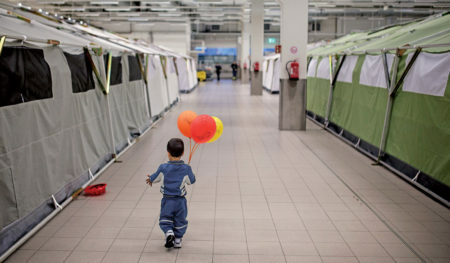 Soldiers burned down his village, his parents left him, he grew up in a refugee camp. Now he’s readying to compete in the Olympics. Edited by Vic Seper. Photographs by Georgina Goodwin. Of the hundred slaves to toil for President George Washington, Ona Judge was the only one to escape and tell her story. Two Norwegian brothers are cashing in on the refugee crisis. Edited by Brad Wieners. Photos by Espen Rasmussen.